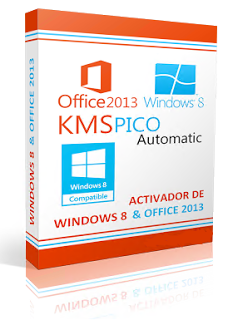 Download KMSpico v9.3 Activator for Office 2010/2013 and Windows 7/8 with crack from here. 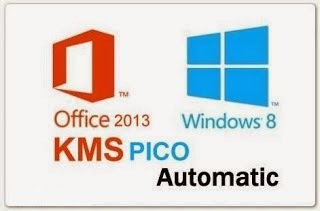 Upon many requests and demands about Office and Windows Activation, we are sharing KMSpico v9.3 Activator for Windows and Office. KMSpico v9.3 is an ideal tool to activate the final version of?Windows Vista/7/8 Pro/(8.1 Preview)/Enterprise/N/VL and Office 2010/2013 Retail/VL. This?Activator does not require user intervention, the entire activation process takes place in the background, just run the activator and a couple of minutes to check the activation status of Windows and / or Office. Requirements: .NET 4.0 or Windows 8. Activates Windows Vista/7/8 and Office 2010/2013. 2.1 (Optional) Create a tokens backup with the buttom: Create. 3. Press the Red Buttom. 1. Install KMSpico v8.9 ?in Windows. 2. Run automatically KMSELDI and AutoPico. 4. Create a task schedule for AutoPico to run every 24 hours. - Retail key finder over internet only windows keys. - Check for valid keys for the local installation. 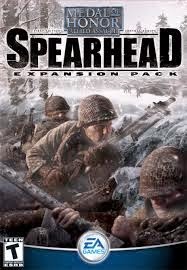 - Install the first key and show the Installation ID for later phone activation. - Create a valid Keys.txt file with the valid keys found in internet. If you install a Office Retail Version after the installation of KMSpico, then run again the shortcut KMSpico to make the conversion, because the Service installed only activate VL. Make exceptions to Directory?%ProgramFiles%\KMSpico in Antivirus. In case you want do everything manually, check the *.cmd scripts inside; they work without .NET Framework 4.0.